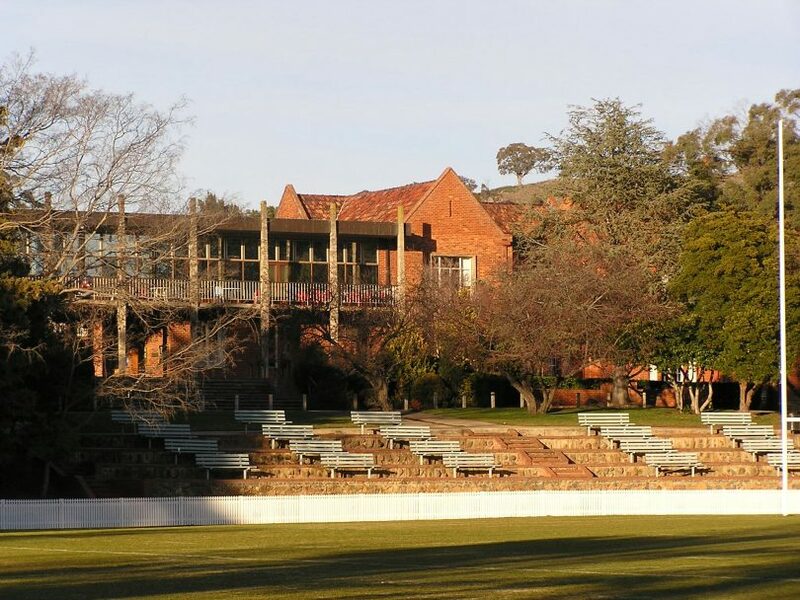 Canberra Grammar School, still the ACT’s most expensive school. Photo: File photo. Some Canberra private schools appear to be securing their positions ahead of Federal Government funding changes with average fee rises of about 5 per cent for 2018, well above inflation. Canberra Grammar retains its position as the capital’s most expensive school with the annual fee for Years 11-12 now $23,800, up from $22,700 last year. Canberra Girls Grammar is not far behind at $22,500, $900 more than the 2017 charge of $21,600. Radford College parents enrolling their children for the first time will be hit with a new capital levy of $1,190 to help fund its ambitious building program. With tuition fees of $16,045 for Years 11 and 12 rising to 16,740 this year, they will now pay almost $2,000 more than parents did in 2017. The introduction of the compulsory building levy means it will no longer be tax deductible and comes after a warning from the Radford College principal last year of its possibility amid falling contributions and the change in Federal Government funding arrangements. The school last year also unveiled plans to accept 400 extra students over the next four years, requiring investment in new buildings and facilities. Brindabella Christian College held back last year but this year its Year 12 fees will go up from $9,188 to $9,655, including a $1,550 per family capital levy. Trinity Christian School will charge $9,575 but does have concessions for families with combined income below $111,537. Burgmann Anglican School will charge $10,800 for its senior (Year 9-12) students, up from $10,200. Orana Steiner School will increase its Year 12 fees to $8,740, a 5 per cent increase, and again citing the Federal Government’s new funding model. It has also been accepted as a candidate school by the International Baccalaureate Organisation and will be able to offer the IB Diploma program from 2020. The Catholic sector has been able to contain fee rises thanks to an adjustment package from the Federal Government to negotiate the transition to the new funding model. Marist College will lift its Year 12 fees to $11,286 from $10,766, while St Edmund’s College will go from $9,699 to $9,800. Daramalan College will charge $8,940 in 2018, up from $8,600 last year, while Merici College will charge $8,204 and St Francis Xavier College $7,772. Meanwhile, education investment fund Australian Scholarships Group calculates that Canberra families could pay more than $400,000 for a child born this year to have a private education. It has estimated parents of children born in 2018 could pay $424,844 for 13 years of private schooling, $234,975 for a faith-based education and $50,145 to go through the public system. Researchers surveyed more than 13,500 Australian Scholarships Group members across Australia on school costs, including fees, stationery and extracurricular activities. Note: All schools have fee packages with individual levies and charges that may not be included in the figures quoted. Where do your childcare fees go?